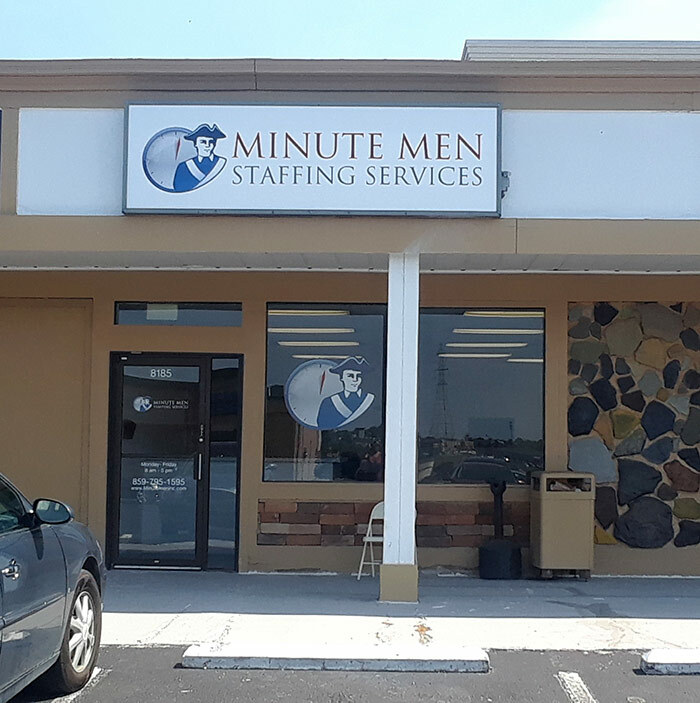 Minute Men Staffing Florence provides short-term, long-term and permanent staffing services for the Northern Kentucky metropolitan area, including Boone, Kenton, and Grant counties, and Lawrenceburg, Indiana. Our Florence staffing office stands ready to provide flexible labor to meet the unique demands of manufacturing, distribution, packaging, clerical, and other industries. If you're a business looking for employees, let Minute Men Staffing provide you with a fast, free quote today. Click the button below to get started, or call 859-795-1595. 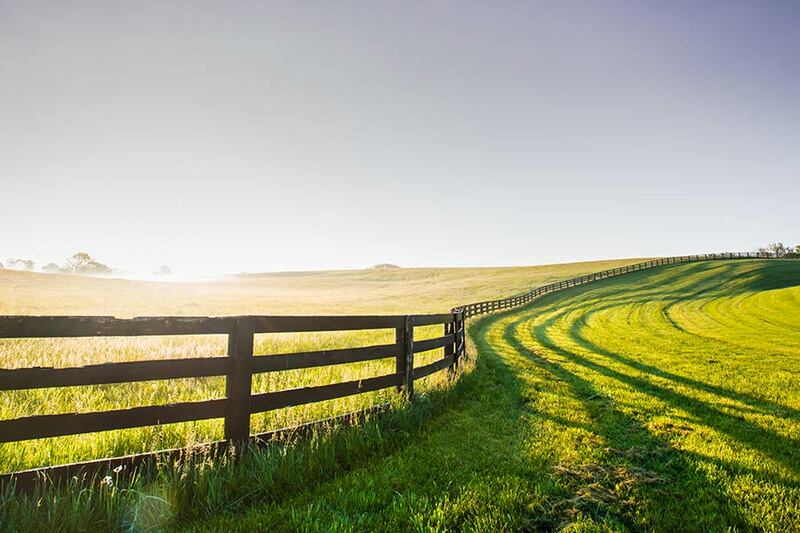 Workers: Looking for jobs in Northern Kentucky? We're located in the shopping center with Breakers and Club Vape on Mall Road near US 42. We are accessible via the Transit Authority of Northern KY.